New York is bustling with activity as it gets set to host the Superbowl this weekend. Aruba, known to have more than 20 toe-in-the-sand bars brought a little warmth to recently very frigid city with its Aruba Super Bar for the championship football weekend. As the players get ready to hit the fields, celebrities such as Deion Sanders and Guy Fieri and invited guests were hitting the GBK & Aruba DirecTV SuperBowl Celebrity Gift Lounge to get a taste of what this tropical destination is like and receive great gifts. 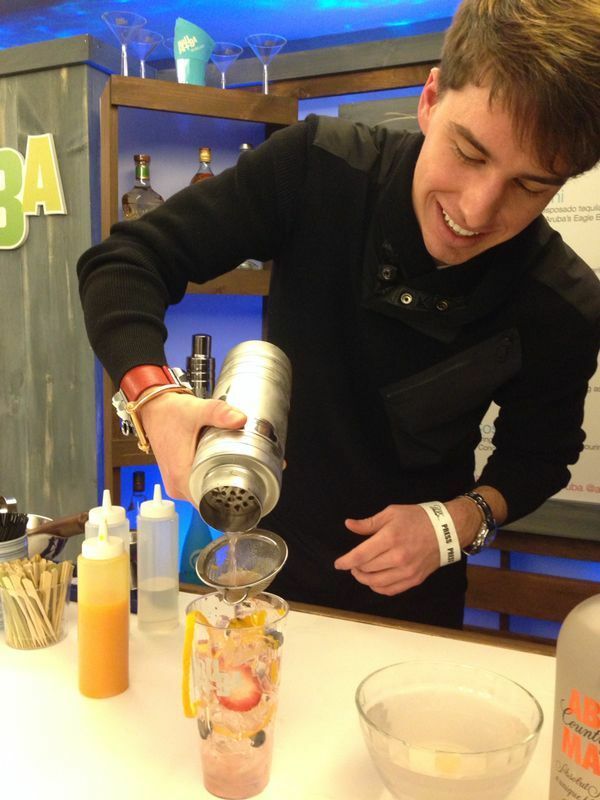 A famous island mixologist, A-J Tromp, was on hand to offer assistance in making an array of signature cocktails. I had the opportunity to to craft a signature cocktail right alongside of him. 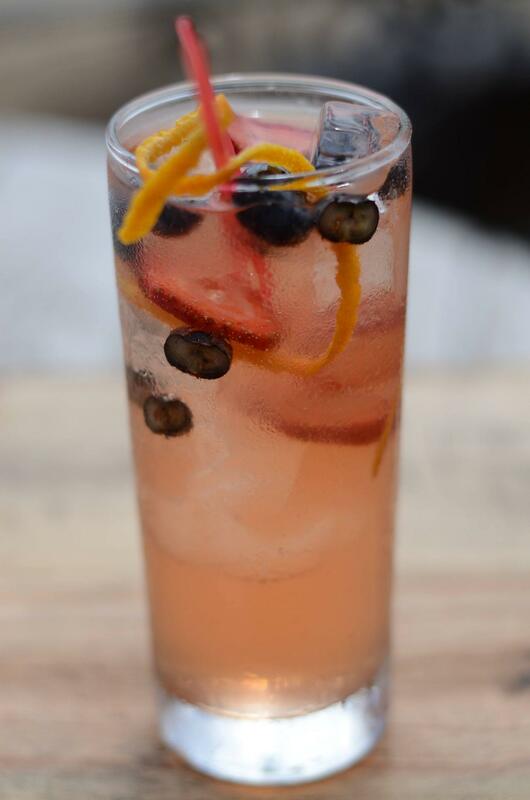 I selected the Guadirikiri Cave Cooler- a fusion of fruits and vodkas. 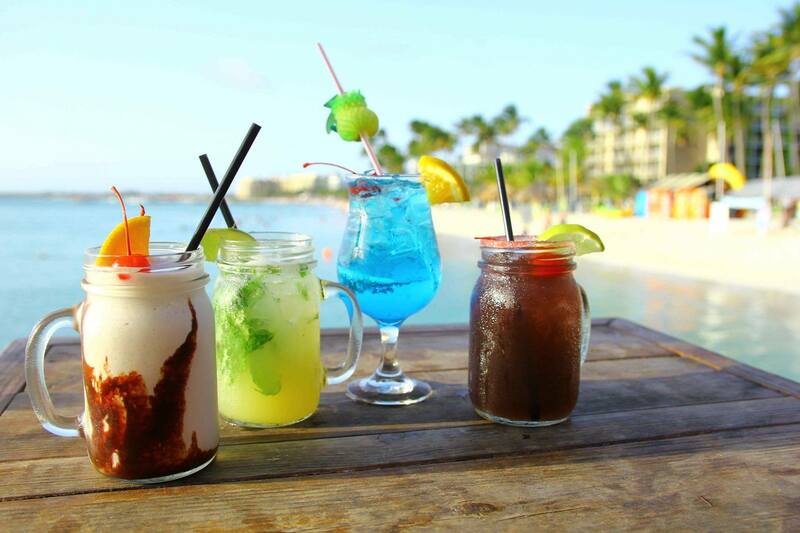 All of the recipes for the drinks offered at the Super Bar can be found on the Aruba Tourism Website. I’m sure I speak for most of us when I say that a vacation to 85 degrees and sun would be perfect, especially during the lull of winter. I was surprised to learn just how much Aruba has to offer, including its 21 sand bars. 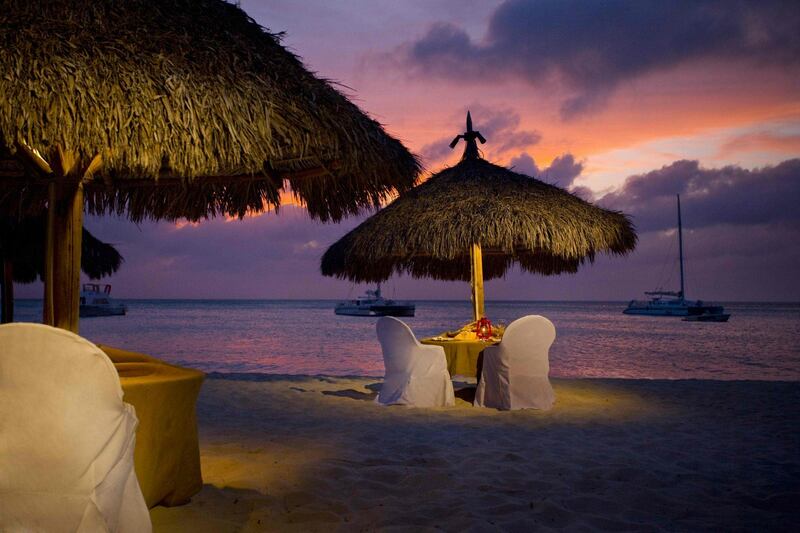 There are a myriad of reasons why Aruba is the most revisited destination in the Caribbean. Aruba is home to one of the “Top 10 Beaches in the World”, and is quite interesting in that the serenity of the beach is juxtaposed with rugged desert in the northeast coast. For those that look for something beyond lounging on the sunny beach during their vacation, Aruba also offers an array of adventure activities. These include things like snorkeling, wind & kite surfing, national park walks, and UTV & ATV tours. For those who are not the faint of heart, there is even skydiving! Just like any island destination, Aruba is home to a large amount of open-air dining locations that come alive in the nighttime. For those looking for true nightlife, Aruba has that as well, with lively local bars, festivals, and party buses. I know I loved the cocktails I experienced from the island, so I would love to experience the food and nightlife! Here’s to wishing for warm days in the sun with cocktails in hand! Hopefully next time I have a Cave Cooler, it will be with my toes in the sand! 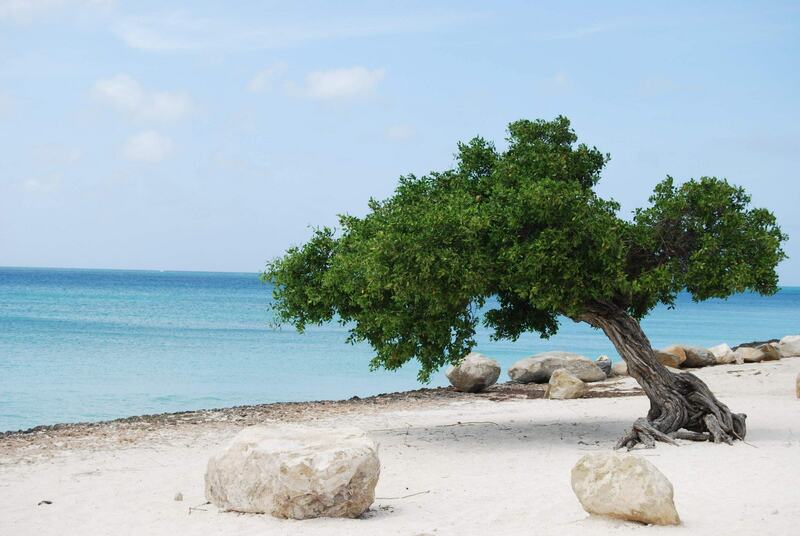 You can learn more about the island of Aruba and information on booking your visit at the Aruba Tourism Authority.